Spain creates Europe’s best value red wines. 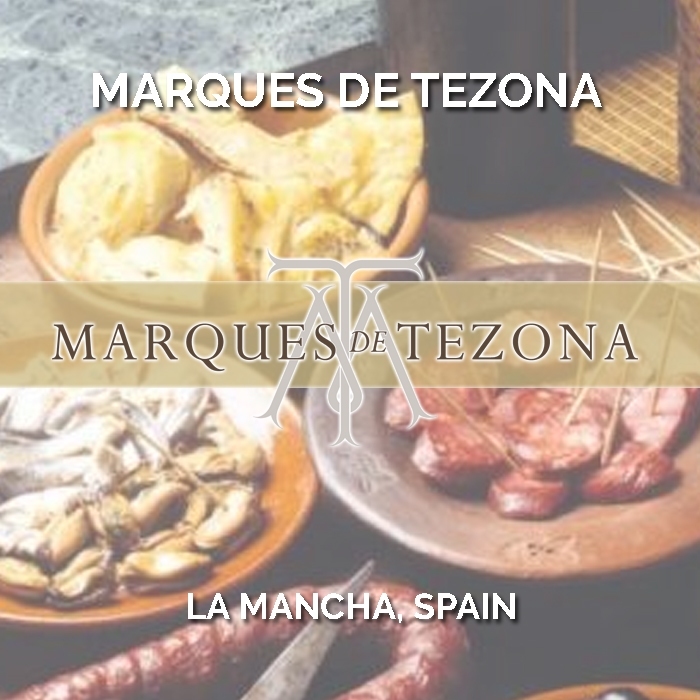 Marques de Tezona is named in honour of Rodrigo Díaz de Vivar “El Cid” - the legendary Castilian nobleman, general and champion of central Spain. La Mancha native Jorge Garcia Cuenca has created a range of varietal wines that express the bold flavours and rich complexity of Spanish wines. The wines are sourced from the dry, high altitude plateau of Castilla la Mancha and are made with minimal influence of oak. 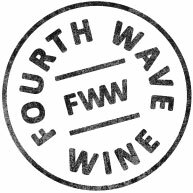 Each wine is a versatile companion to the diverse nature of Spanish cuisine.